In Japan, Persona Q2: New Cinema Labyrinth will be released on 29 November 2018. The western release is not reported yet. The old console generations tend continually taking part in the potential interesting projects. Now Atlus decided to remind that Persona Q2: New Cinema Labyrinth does not plan to look at the Switch. Also, preferring to remain an exclusive two-screen portable with the 3D image. 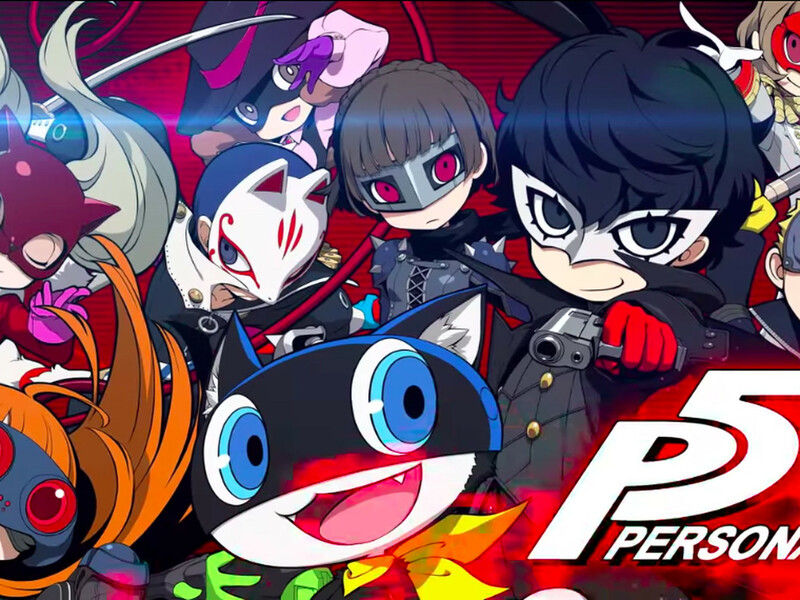 Persona Q2, like “Persona Q: Shadow of the Labyrinth” serves as the spin-off of the main Persona-series. The characters are the modern heroes that take parts and presented in the form of adorable chibish versions of their traditional designs. The gameplay Persona Q is a mixture of Persona mechanics and dungeon research. With the view of borrowing from another Atlus series. 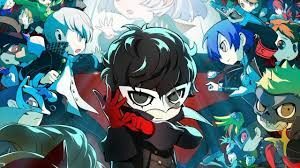 Persona Q2: New Cinema Labyrinth is due for release on 3DS this fall November 29 in Japan.